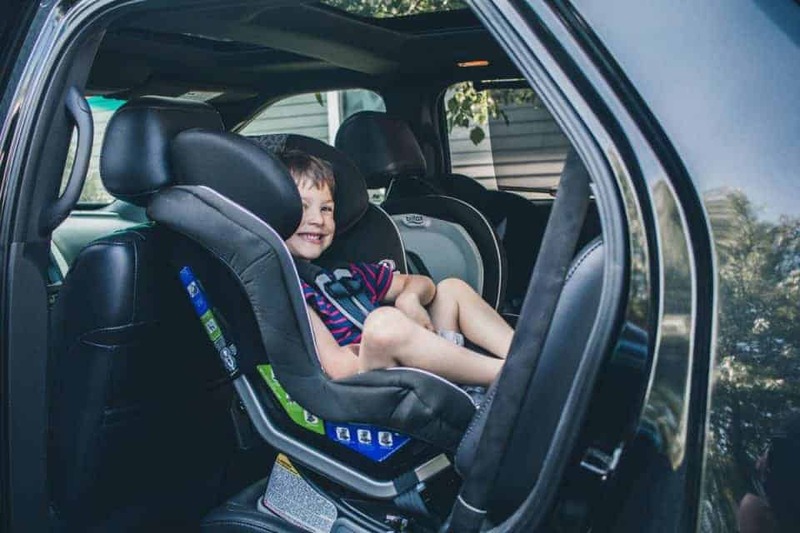 Since the American Academy of Pediatrics recommends that all infants and toddlers ride rear-facing until they are at least 2 years of age, many parents think they should flip their seats on their second birthday. Many parents don’t realize the risk involved in flipping the child forward-facing prematurely. Read on to find out why children should stay rear-facing as long as possible, and the risks involved if they are flipped too soon. Studies show that car crashes are the leading cause of death in children ages 1-13. This is why it’s so important to use car seats in the way that provides maximum safety for the child. Maximize the safety potential of the seat simply by keeping the child rear-facing for as long as possible. 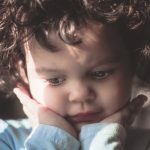 Instead of flipping the seat on the child’s second birthday, parents should look at the maximum height or weight allowed by the seat and use that information to determine when it’s really time to flip the child to the forward-facing position. If the child, at two years old, still has room to grow in the rear-facing position, parents should really hold off. 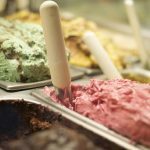 Most likely, your child will reach the maximum height before they reach the maximum weight. 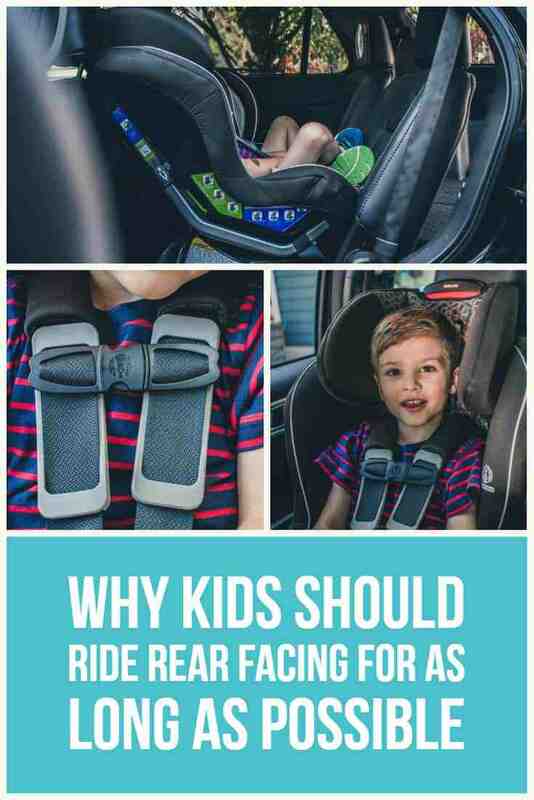 The safety benefits of keeping your child rear-facing longer are based on scientific facts and extensive research and studies-- it doesn't have anything to do with different lifestyles or parenting styles. Fact is fact. During a front impact, a child in a rear-facing seat has the head, neck and spine in alignment, cradled by the car seat, preventing whip lash and other injuries. 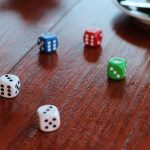 "According to a study published in the Association for the Advancement of Automotive Medicine, at age three there is still only a 50% probability that the C3 vertebra has finished ossification. 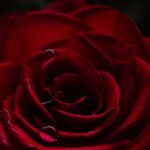 The older a child gets, the more time their spinal column has to strengthen and the reality is the longer, the better." 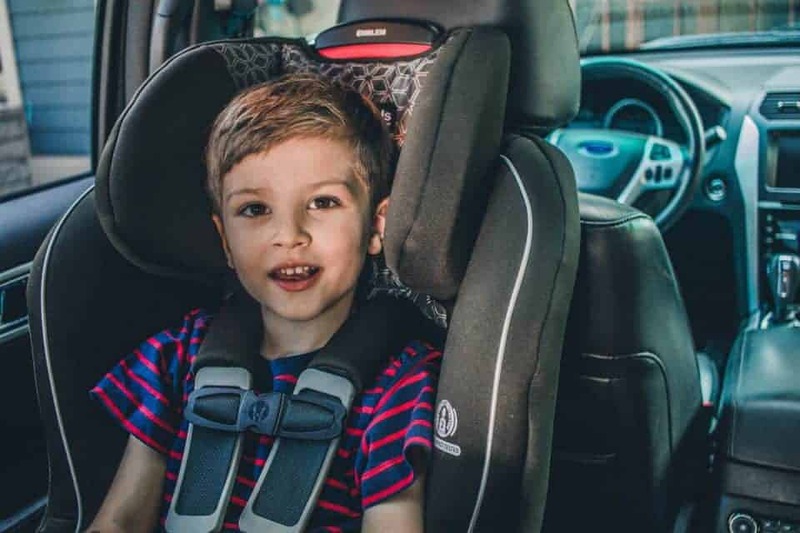 Rear-facing car seats, which support the head, neck and spine, are designed to distribute the crash forces across the shell of the car seat, keeping your child safe in the event of an accident. 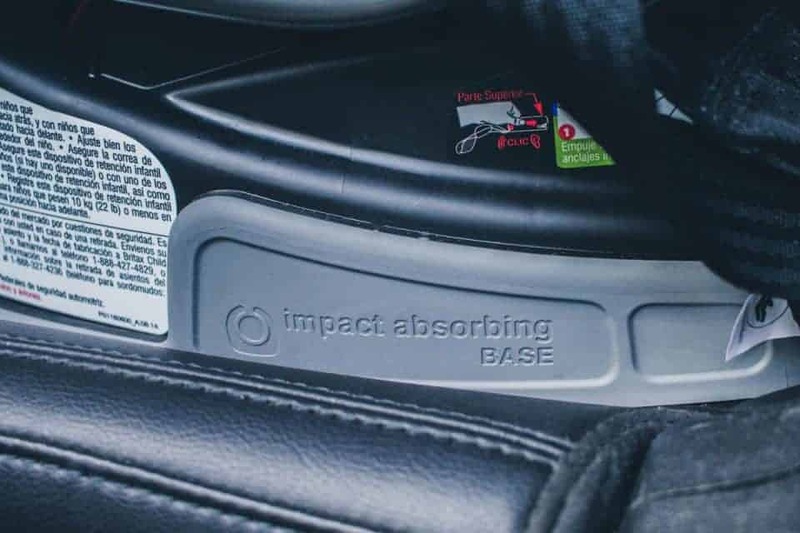 In a side collision, the rear-facing seat will pivot with the force of impact, keeping the child’s body safe and in alignment. With a forward-facing seat, the body leads this pivot with violent force, pulling them into the harness and away from the seat behind them. With the seat not cradling them, it leaves them at risk for hitting the window or door frame. Although you may be wondering about what happens in a rear-end crash, research has shown that the risk of frontal and side-impact crashes are far more harmful and far more common (around 75%) than rear impact crashes. A study at The Ohio State University Wexner Medical Center found that “rear-facing car seats are safe for children in rear-impact crashes. A properly-tightened installation helps reduce the risk of injury because it limits the amount of energy transferred to the child.” The study, published in SAE International, shows that when used correctly, all were effective because they absorbed crash forces while controlling the motion of the child, making rear-facing car seats a good choice in this scenario. There may be concerns that their legs will be injured in a crash, especially if the child’s legs are bent. The truth is, there are actually no documented cases of rear-facing children breaking their legs. 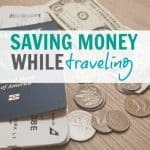 It is more common for leg injuries to occur in forward-facing car seats, as the legs can fly up into the seat in front of them and get trapped, leading to broken bones. 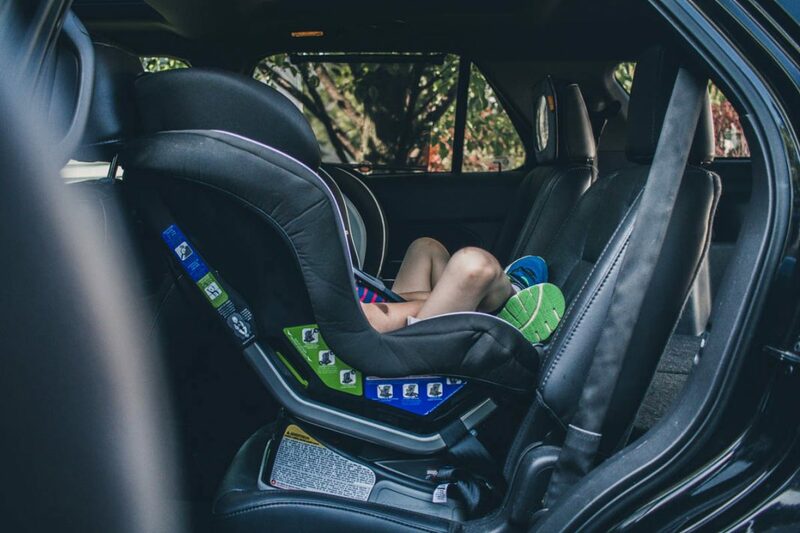 Most kids really don't mind having their legs bent in their car seat-- if they have been rear-facing the entire time then it's all they know, after all. The Emblem by Britax is a great car seat option that allows kids to ride rear-facing longer. The Emblem supports children from infancy through childhood so you can keep them in the same seat for the duration of the time. 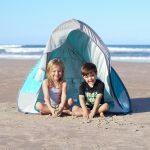 It supports children from 5-40 pounds or children at a standing height of up to 49” rear-facing. 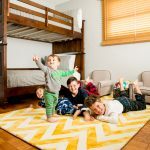 It also supports children from 20-65 pounds forward facing. SafeCell Impact Protection- a system of patented technologies that direct crash forces away from your child. This keeps them safe in the event of an accident. Stabilizing Steel Frame- Provides stability for the seat as well as absorbs the crash impact through the strong steel frame. V-Shaped Tether- Keeps the seat secure by reducing seat rotation and slowing forward movement. The Emblem features a 10-position harness to provide maximum safety, security and comfort for your child. It easily adjusts to provide the perfect harness position for your growing child. 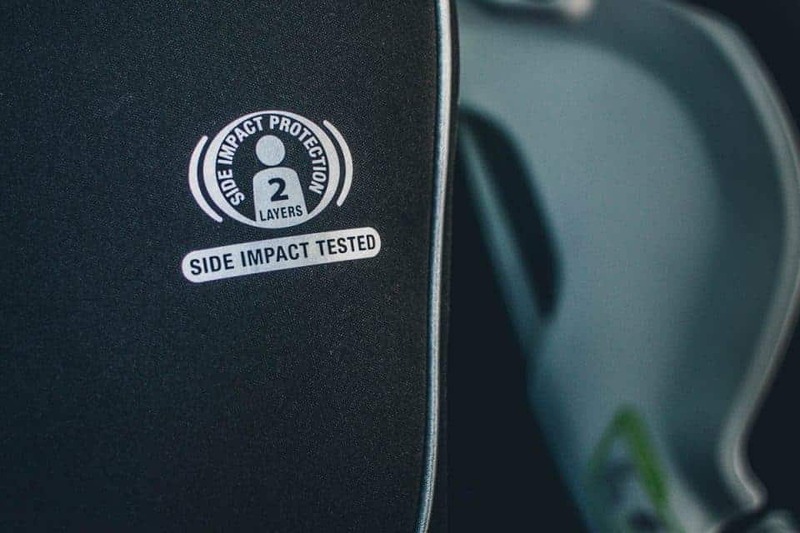 The extra layer of side impact protection ensures your child will remain safe and secure in the event of a crash. The Emblem simplifies the process of using LATCH connectors, clicking into place with the lower anchors and easily releasing with the push of a button. 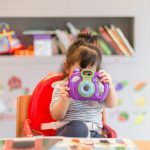 Whether your preschooler enjoys a post-school snack or your infant has a diaper blowout, the Emblem takes the hassle out of keeping the seat clean. 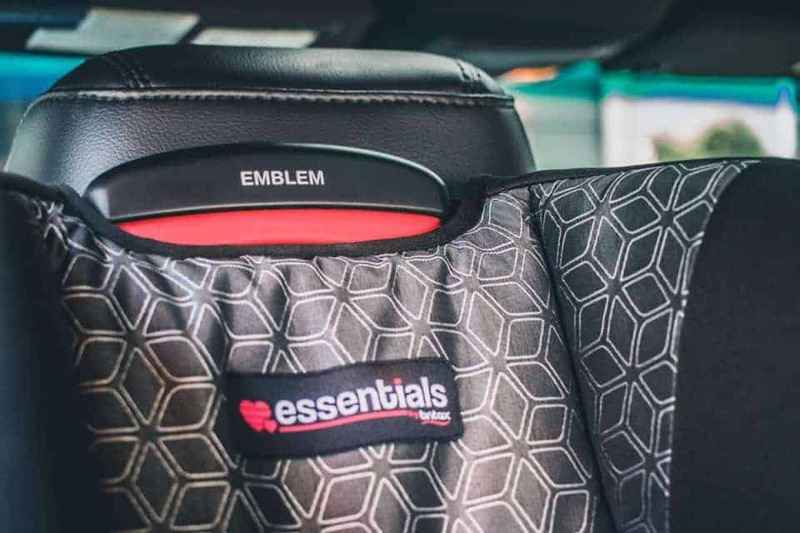 With the removable cover, parents don’t have to remove the harness to clean it; This removes a step from of the process, saving parents time and energy when it comes to cleaning the seat cover. 2 out of 5 seats had an incorrect recline angle. 1 in 5 families installed a non-regulated seat. 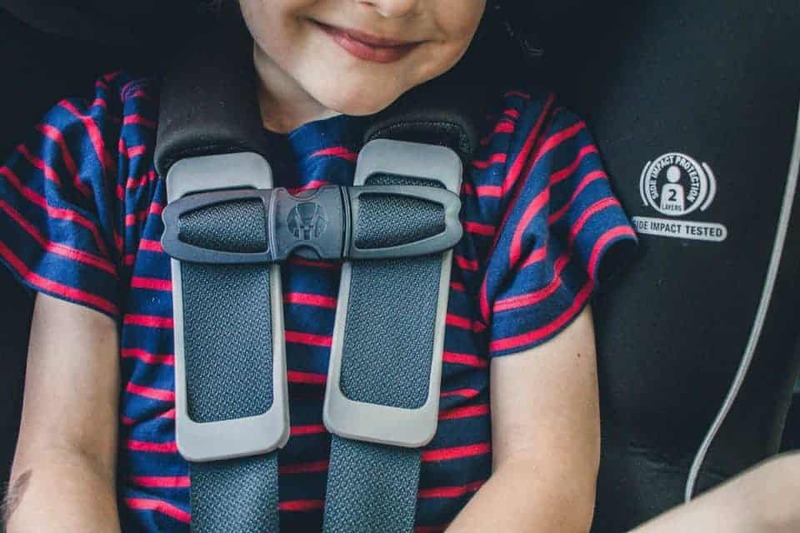 The harness in the rear-facing seat slots should be positioned at or below the child's shoulders. The harness should be snug with no slack to pinch when testing the harness straps. Harness chest clips should be placed at the center of the child's chest at armpit level. The car seat should be installed tightly in the vehicle with either LATCH or a locked seat belt. The seat at the belt path should not move more than an inch side to side or front to back. A rear-facing seat should never be placed in the front row. The airbag can cause serious injury or death if inflated. For convertible or 3-in-1 seats in the rear-facing position, the seat belt or lower anchor webbing should be routed through the correct belt path. The seat should be positioned at the correct angle/recline. This will ensure the child's head does not drop forward. Refer to the built-in angle indicators or adjusters. 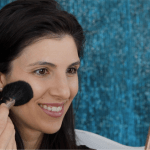 Refer to the car seat instructions and vehicle owner's manual about whether the car safety seat can be touching the back of the vehicle seat in front of it. 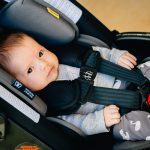 Now that you know the facts and safety guidelines when it comes to car seat safety and installation, you can feel confident that your kids will be as safe as possible in the vehicle. You never know when an accident is going to happen, so keeping your children rear-facing for as long as possible will reduce the chance of injury in the event of a crash. For more information on car seat safety, visit our post 411 on Car Seat Safety.